This is one of those “you have to spend money to make money” situations. Adopting an incentive program doesn’t need to be as costly as you might think, and it can more than pay for itself. Listed here are five advantages to adopting a channel incentive program. 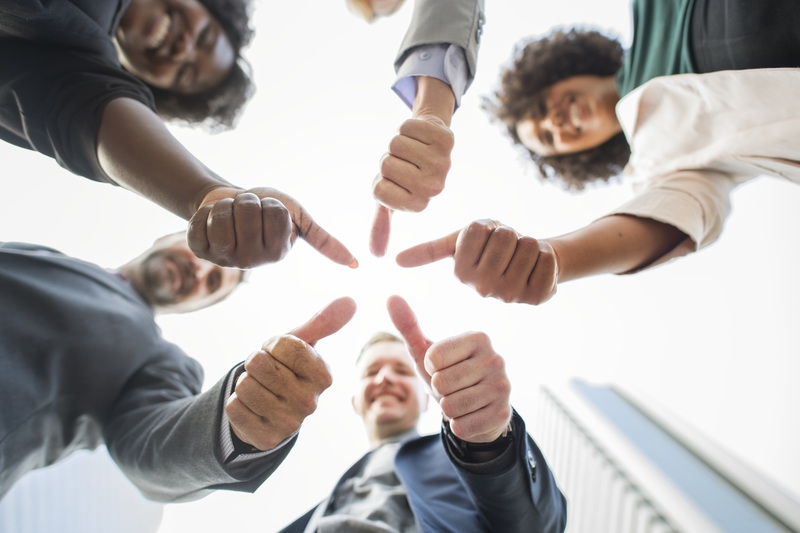 Incentive programs are excellent at making you look good to your partners, particularly if the benefits are valuable or meaningful to the partner staff. In many cases, an incentive program is worth it purely in terms of the goodwill it can help create across your ecosystem. In most cases, you aren’t the only vendor that your partners are working with. They’re going to be in a lot of partnerships, possibly even with vendors who are your competitors. A robust incentive program with rewards they want will do a lot to put you first on their list of companies to promote, when they are choosing between competing solutions for their customers. Who are the MVPs among your ground-level sales staff? Given the disconnect between vendors and partners, this can be difficult to suss out. However, an incentive program creates an easy way to identify those people and immediately reward them for their efforts. This opens up new possibilities to work with those MVPs directly on future projects. Having centralized platforms which are shared across the ecosystem can be a great way to tie your ecosystem together, and make your sales partners feel more like a team. Incentive programs are the perfect way to move towards this centralization, as well as giving partners a fun and profitable way to compare/compete with each other – but without it becoming too cutthroat. A well-implemented incentives platform is also a good way to collect valuable data! You get a lot of information about your partners’ methods and preferences. This data can also help you develop better and more cost-effective incentive programs in the future. Learn more about developing incentives through the LogicBay technology here.